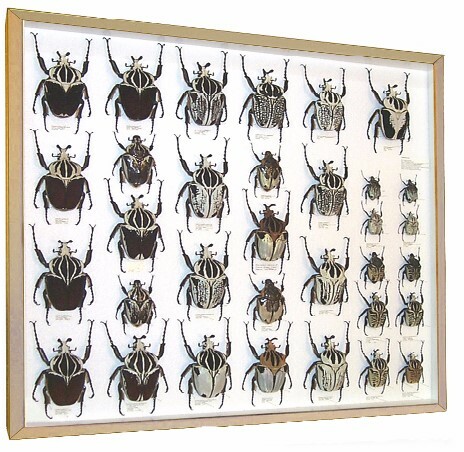 We can help you start a new collection of beetle specimens or buy beetles to add to your current collection. View all of our beetles for sale from around world. If you are starting a new collection of beetles, check out our supplies for insect collectors. Watch our mounting beetles video to learn how to re-hydrate beetles and insects before mounting them.